The CoffeeShop Blog: CoffeeShop "Earthy" Fine Art Texture/Overlay Set! CoffeeShop "Earthy" Fine Art Texture/Overlay Set! 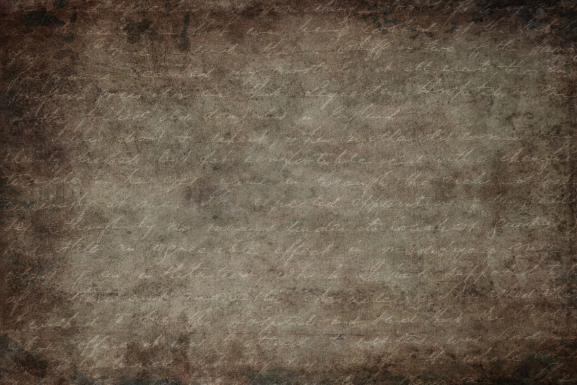 Today I have a beautiful new set of vintage textures/overlays in shades of brown. These look lovely layered over your images in soft light and overlay blending mode. You can also use them directly as digital paper on your own designs. And they come with free commercial TOU! This is my favorite texture in the pack. Isn't it gorgeous? I used it on the seagull image below. You can download the high-resolution seagull image above to print for your wall or use in your own designs. I had a reader recently ask me if I sell prints of designs I create for this blog. I don't, but I am going to start uploading them here for free download. 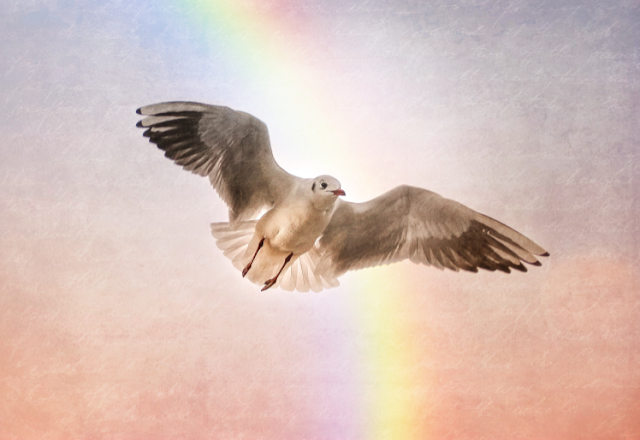 I added the rainbow to the seagull images using a rainbow overlay I just designed. I am putting together a pack of them with a tutorial to post here later this week. 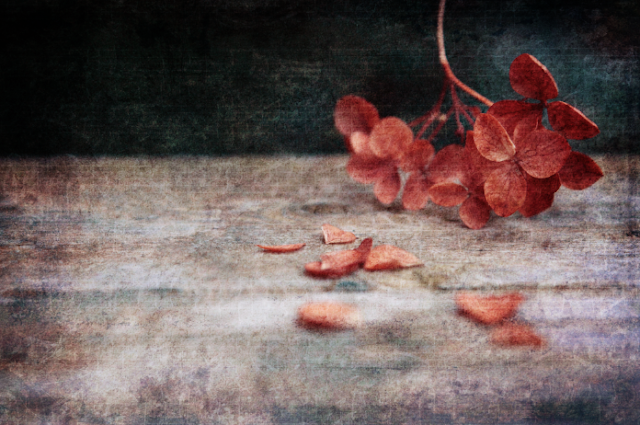 You can also download my edited image of the red flowers if you want. Just click on it! 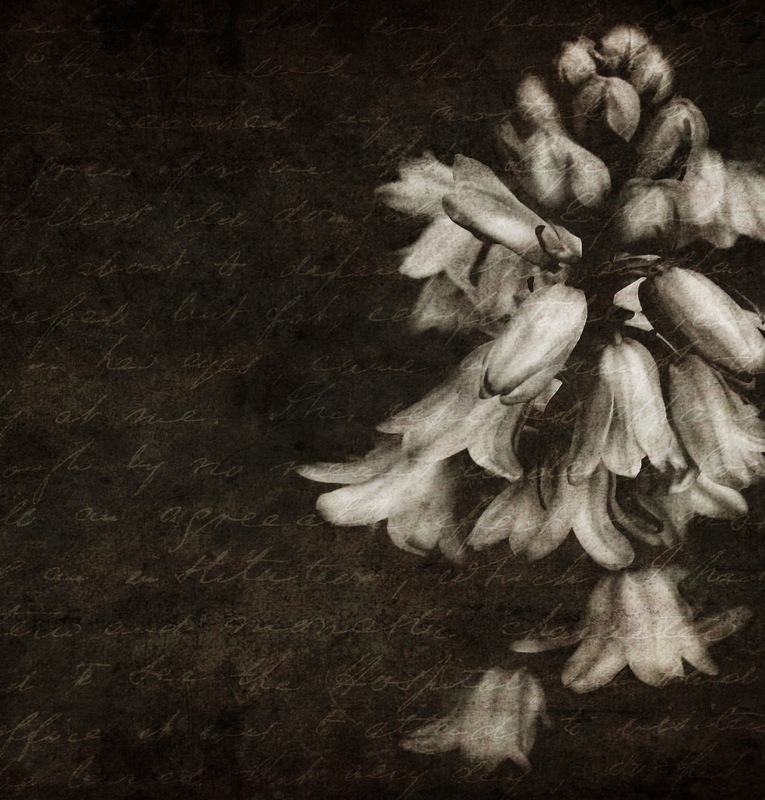 You can also use these textures on B&W images. I used my Perfect Matte B&W action on this image and then added my favorite texture in this pack on top in soft light, twice. I LOVE this edit! Original images used in this post: (Seagull, Flower, Red Flowers, B&W Flowers). 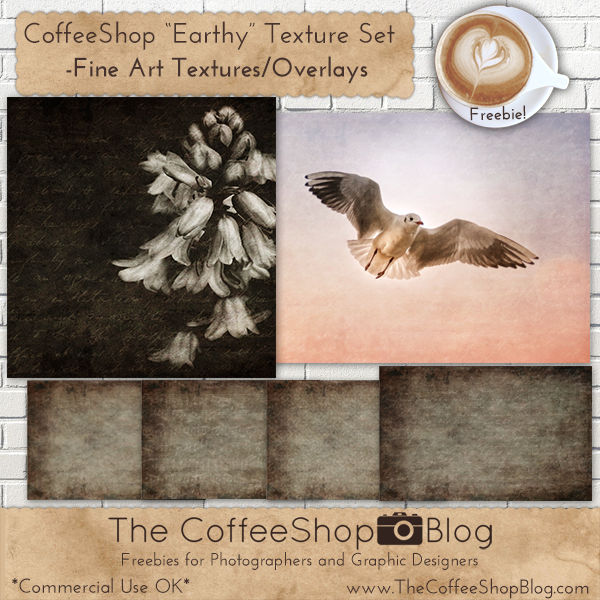 Download the CoffeeShop "Earthy" Fine Art Texture Set! Another wonderful set. Thanks for it. All your prints turned out stunning Rita! I'm looking forward to the rainbow overlay and tutorial. Sounds interesting. Thank you so much Lisa!!! I will post the rainbow overlays this week.